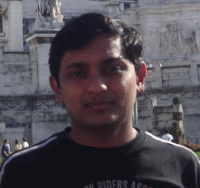 Zoho Wiki for managing the entire team. Instead of relying on the complex Email chains for communication, Zoho Wiki makes collaboration simple & effective. Ok, Let me elaborate on how ManageEngine Applications Manager team members go about their daily chores. aware of the new features that are in the pipeline. The marketing folks also chip in with their inputs. QA then gets ready with the test plans and they are stored in Zoho Wiki, after which they are shared with the team members. validation kick starts, the validation reports are stored in Zoho Wiki. Team members opt to ‘watch’ the wiki and get notified on the changes happening to the project. able to voice its concern and get the customer’s point of view while testing. Release coordination is also primarily routed through Zoho Wiki. Zoho Wiki is used to maintain the software resources licensing and lab PC details for quick team reference. Training material also finds it’s way into the wiki. 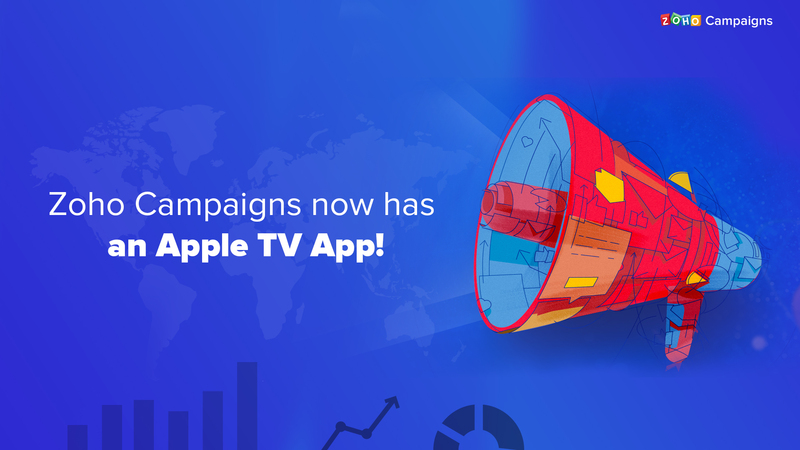 It is easy to keep it updated & share it with partners & customers. product & service to your customers. 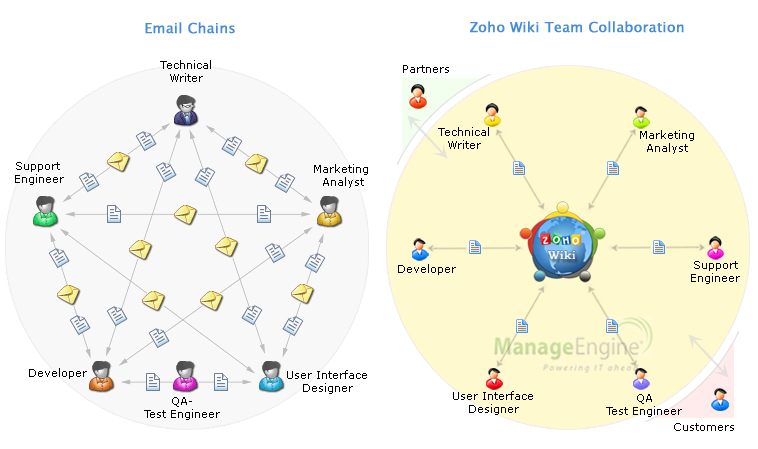 Try Zoho Wiki for your Team’s Collaboration Needs. Create Online Group Workspaces & Securely Share Knowledge. Zoho Wiki should really get an update. Please make it more Wave like.